As a photographer, I’m sure you’ve experienced a problem of chromatic aberration in some of your lenses. But thanks to the new solution developed at the Harvard School of Engineering and Applied Sciences (SEAS), this problem might soon be resolved. The recently invented metacorrector will be able to remove chromatic aberration in all kinds of lenses: smartphones, DSLR or mirrorless camera lenses, but also microscopes. If you’re shooting videos with your smartphone, there are plenty of accessories that help to expand your possibilities. At NAB 2018, Cinematics International Co, Ltd introduced an adapter that lets you pair your smartphone with camera lenses. 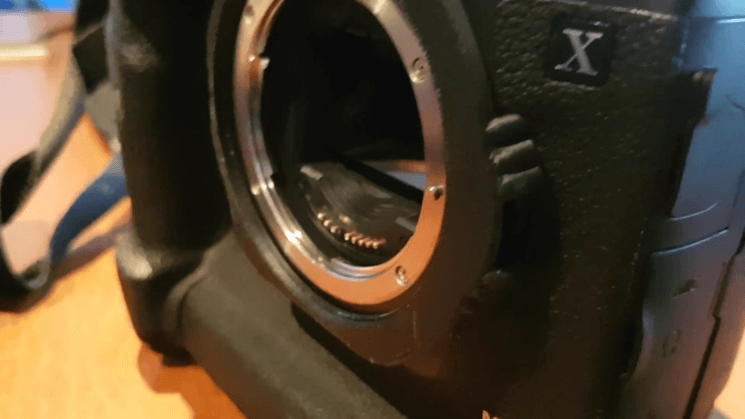 You can attach any professional lens onto your phone and turn it into a cinema camera. For a few years now, I’ve had in my collection one very strange lens. I bought it primarily for it’s value as a collectible so, up until now, I haven’t really spent much time playing with it. Made in 1975, this manual focus Minolta MC Rokkor-X 40-80mm f/2.8 lens is one strange puppy. 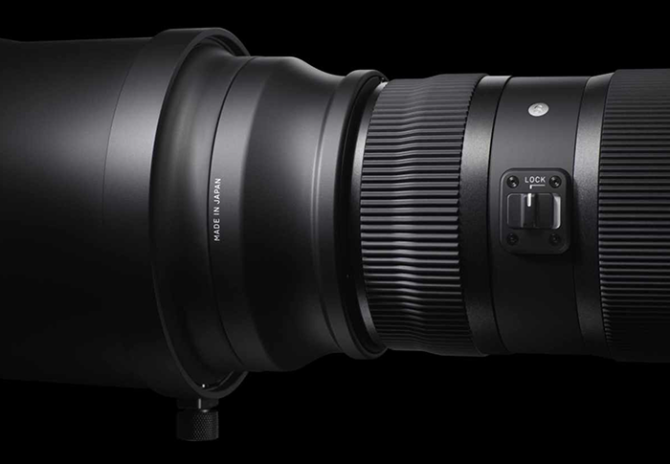 When it was first introduced, no other zoom lens could top its image quality and it really didn’t have much competition until more recent years. This is largely due to its very unique Gearbox design that sought to overcome the problem with zoom lenses that we still face today. Canon has just announced the upcoming release of the EF 35mm F1.4L II USM, an upgraded version of the wide-angle, L-series prime lens. Boasting features such as 14 optical elements and an improved water-resistant housing, the lens is also the first in the world to implement Canon’s new Blue Spectrum Refractive technology, significantly reducing chromatic aberrations in-camera. “The new Canon-developed BR optical element offers characteristics that significantly refract blue light,” states Canon’s press release, “which lies within the short-wavelength range, to achieve impressive levels of chromatic aberration correction for outstanding imaging performance.” The BR technology essentially takes light from the blue wavelength spectrum, which has proven difficult to properly refract, works to better refract the light to a single focal point. It’s been my experience that I enjoy working with things more when I create them myself. And, for the sake of argument, we’ll say you feel the same way, too. Which is why I can only imaging that you would enjoy photography that much more if you crafted your own gear. Instructables user bertwert has been looking for an excuse to break out the duct tape and incorporate it into photography in a manner that didn’t result in the Mounties being called. Using a toilet paper roll, some old glass, and a little measuring, he was able to construct a usable homemade camera lens that yielded some hauntingly beautiful results. Let’s face it– photography is expensive. It doesn’t matter if you’re a hobbyist or working professional. We use a lot of stuff and none of it’s cheap. Camera bodies, speedlights, reflectors, memory cards, lighting equipment, backdrops, batteries, stands, hard drives, tripods, back-ups, gear bags, hard cases, the latest gadget-that-you-seriously-cannot-possibly-live-without. And, of course, don’t forget the glass. Next to the camera itself, quality lenses make up the most expensive component of just about any gear closet. In an ideal world money would be no object and pesky things like gear budgets would be non-existent, paving the way for me to purchase all of the shiny, brand-new lenses I could possibly want (“Hi, Nikon? I’ll take one of everything!”). The reality, though, is that I have to balance my lust for gear against how many meals my rapidly growing 13-year-old son gets to eat each week. The truth is, the buying and selling of used lenses has almost become an industry all its own. 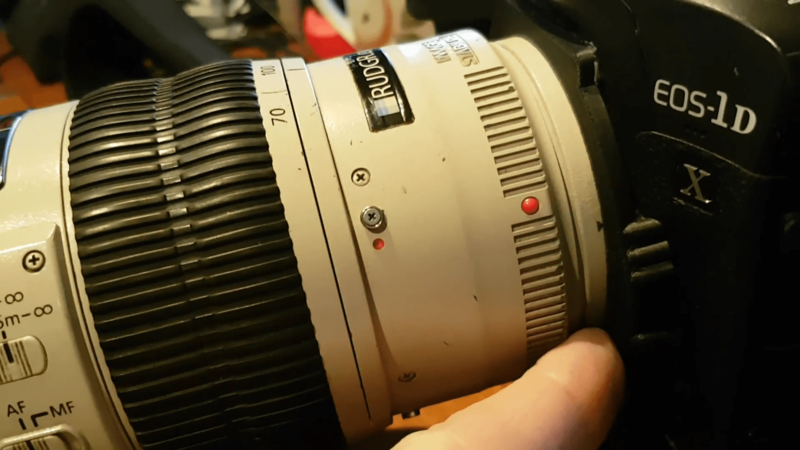 There are a lot of high-quality second-hand lenses out there, which means you can satisfy your “need” and still save a good bit of money if you’re smart.